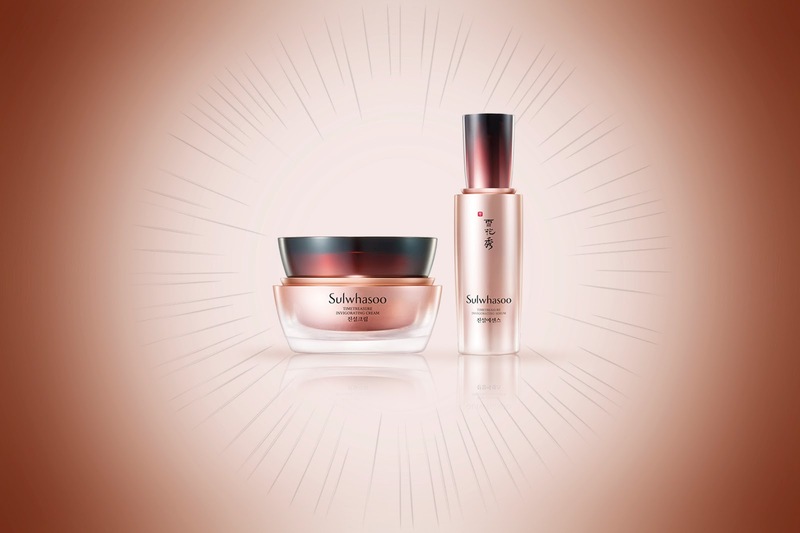 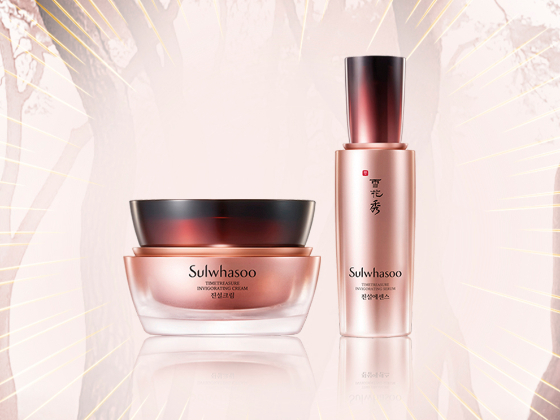 Create a pristine shape for Sulwhasoo new anti-aging cream to encapsulate the unique Sulwhasoo formula with Korean red pine and the precious Wild Simulated Ginseng. 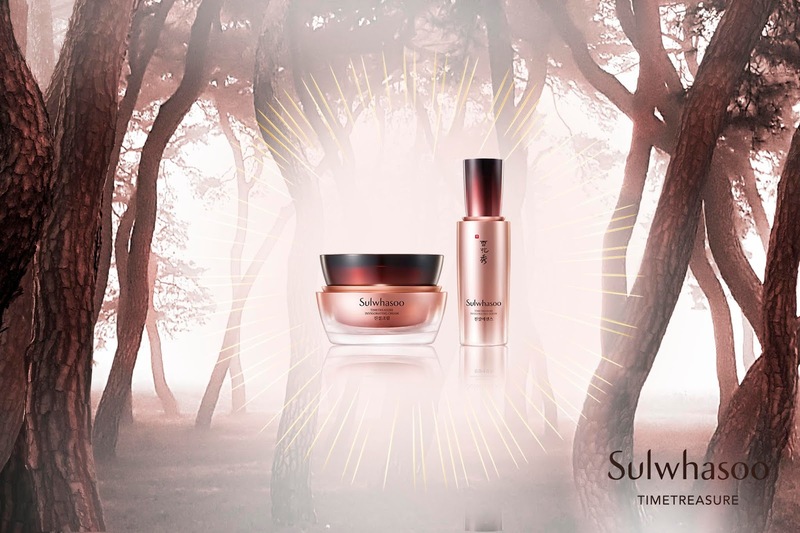 The quintessential energy & vitality of the pine tree. 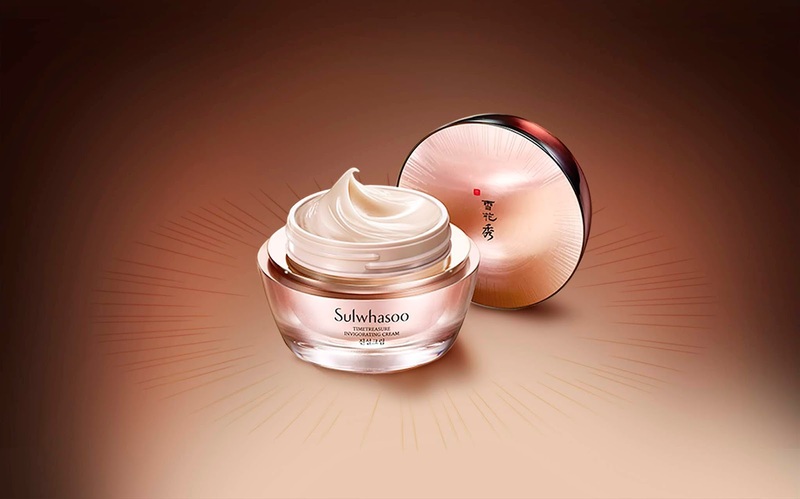 A sleek, ultimate design with a contemporary feel, encapsulated in an asserted concentrated jar.